Life in Spain tends to have broad appeal to expats for a number of reasons. First and foremost, it’s widely regarded as having the best year-round climate among European countries. The Southern Blanca region has an average of 320 days of sunshine per year, and low recorded rainfall. Regardless of whether you’re moving to start a business, find or job or just enjoy all that Spain has to offer, this guide will walk you through the most important points and steps for becoming a Spanish citizen. 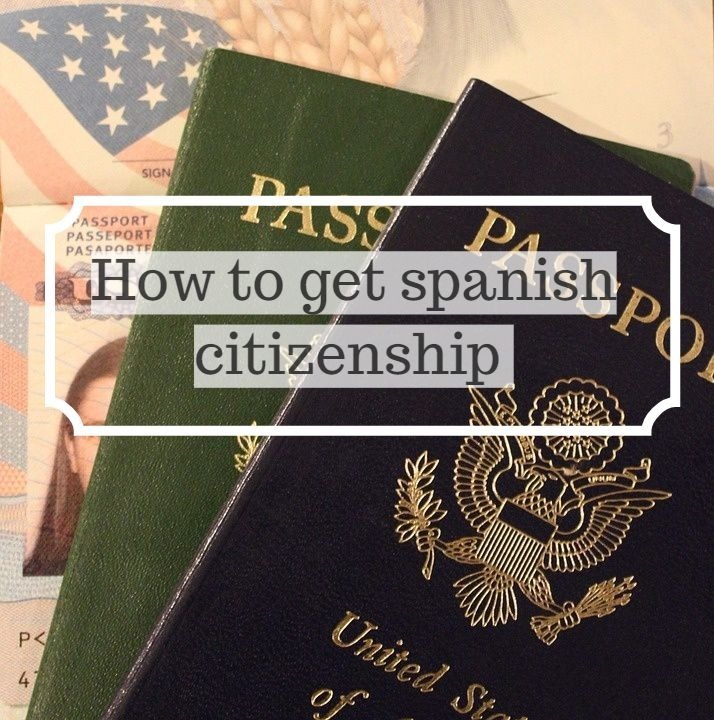 ...continue reading "How to get Spanish citizenship"